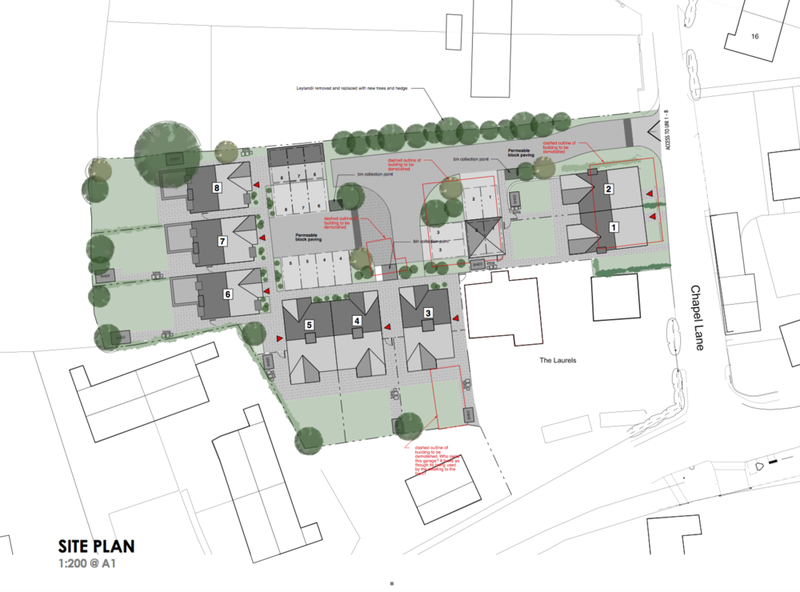 A'Bear & Ball Architects | RIBA Chartered Architects-Success for 8 unit scheme at Northmoor! 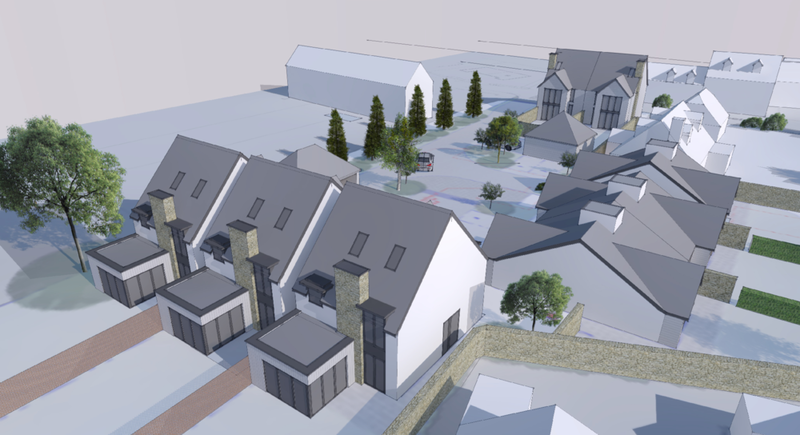 We're delighted that our scheme for 8 new high quality dwellings in the Conservation Area in Northmoor received a unanimous ‘resolution to approve’ last night from West Oxfordshire District Council Lowlands Planning Committee - the planning permission to be granted in due course upon completion of a Section 106 agreement. 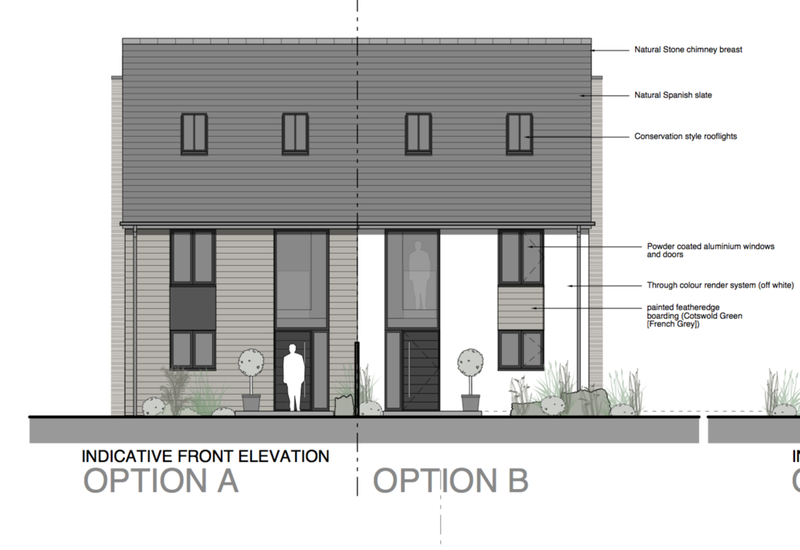 The low energy dwellings have traditional forms respecting the Conservation Area context, but with the detailing and palette of materials including render and timber cladding with natural stone chimneys offering a contemporary design language-an approach which was praised by the planning committee. We look forward to advancing construction drawings and assisting our client in the delivery of this exciting scheme over the coming months.